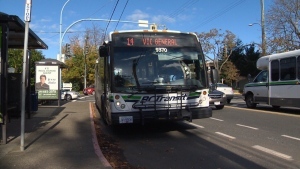 The City of Victoria says a Facebook page that appeared to belong to Mayor Lisa Helps – who publicly left the social media platform last year – is a fraud. 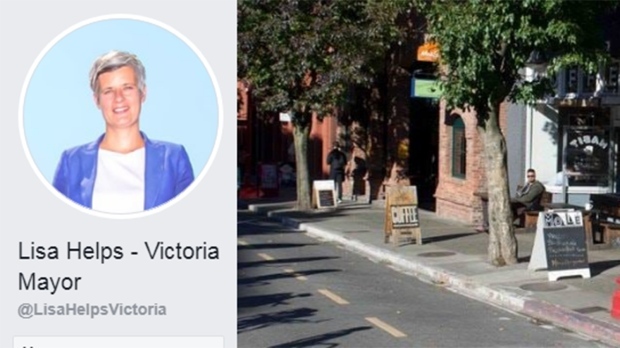 The page, titled "Lisa Helps – Victoria Mayor," started posting to Facebook on Sunday before it was removed. "Hello Victoria! I have decided to start using social media again to engage with this city better, and look forward to many productive and positive discussions in the future!" the post read. The satirical nature of the account was soon revealed as it started posting about bike lanes and spending millions of dollars to paint rainbow crosswalks. Another controversial post offered "a financial incentive to convert many of our Christian churches into mosques." Many commenters seemed to be unaware that the account was fraudulent, with one person asking, "Are you high?" But others clued in, saying that they were sure it was a "joke page." Helps herself commented on the imposter Monday, saying it was "very worrisome." "I work really hard to communicate as directly as possible with citizens through Twitter, through my blog and through face-to-face conversations," she said. 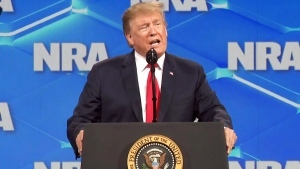 "It's really troubling that somebody would use this tool to spread false information, and it's completely unacceptable. Facebook thankfully has shut the page down, but it doesn't prevent another one from popping up tomorrow." The Victoria mayor publicly announced she was deactivating her Facebook profile in March 2018, calling it a "toxic echo chamber" that was distorting not just politics, but the way people think. On Monday, she said her recent brush with identity theft just proves her point. "The fact that on Facebook, somebody can actually become me, look like me, sound like me with no repercussion until we tell Facebook 'Hey, that's not really me,' I think there's a problem with that social platform." The mayor said it's not even the first time it has happened. She said a similar fake account titled "Lisa Help" was removed from Facebook a few months ago. Helps was scheduled to spend part of the day with federal Environment Minister Catherine McKenna, who delivered a 10-minute speech to the Victoria Chamber of Commerce at noon, followed by a Q&A at the Union Club of British Columbia.